The need for healthcare professionals in every area continues to grow as the number of seniors grows and medical insurance becomes available to a broader range of people. The challenges of making a practice successful by keeping patient satisfaction high while also keeping costs down can be overwhelming. Many physicians find that they have to devote too much time to the financial side of their business that could better be spent on patient care. The changes to medical coding have only added to the frustration. The ICD-10 code system is complex, making it easy to enter the wrong code. Healthcare professionals can either take the time to search carefully for each code in the hope that they make the right choice, or they risk failing to get paid for their services. Classes at the ABC Training Center are designed to take the guesswork out of billing so the practice that the medical coding professional works for will have more successful claims and timely payments. For some medical coders, the work is performed in the office, while others do the job from home or from their privately owned business. They may work for a single facility or have a variety of clients. In either setting, today’s medical coder typically receives information, processes claims, and sends out notices using a specified software program. 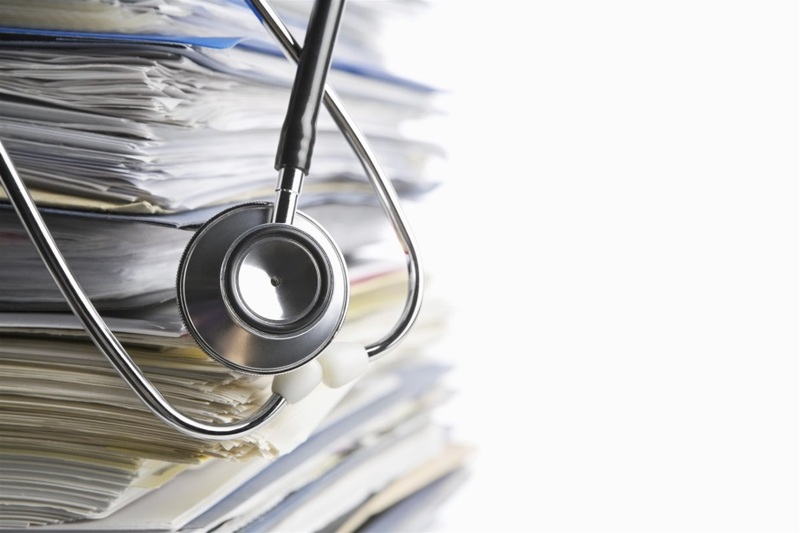 Eliminating the paperwork in filing claims helps reduce paperwork and protects the patients’ privacy. The most important thing the medical coder does is to translate procedures and diagnoses into a numerical code according to the ICD-10 code system. This is where ABC training schools in NYC make the difference in the quality of work that each coder provides. Making an error in the translation into codes can result in denied claims, time lost, and the failure of the medical provider to be paid when they fail to submit the correct claim in the allotted amount of time. It also slows down the payment process and reduces the cash flow to the medical facility that is badly needed. The coder will check charts or the information provided through their software system to evaluate what new diagnoses have been given and the procedures that have been performed. They will go through each chart step-by-step to assign the appropriate codes. While some of these will be simple and straightforward, others are rarer and more complex. The medical coder will need to invest more time into researching these claims to determine the best code. It is also important for the coder to realize when there is information missing from a chart. For example, the request for a test may be noted but there is no information about the test having been provided. To prevent missing procedures that have been performed, the coder will need to contact the medical provider and follow up on the situation. Once a claim has been filed and the insurance company has paid its portion, the coder will submit a bill for the balance due to the patient. The same is true for patients who do not have medical insurance and who self-pay. The medical coder must process payments from insurance companies, apply them to the patient’s account, and send a clear statement of what is still owed to the patient. The medical coder’s skill at processing insurance claims and determining patient billing is just as important to the patient as it is to the provider. 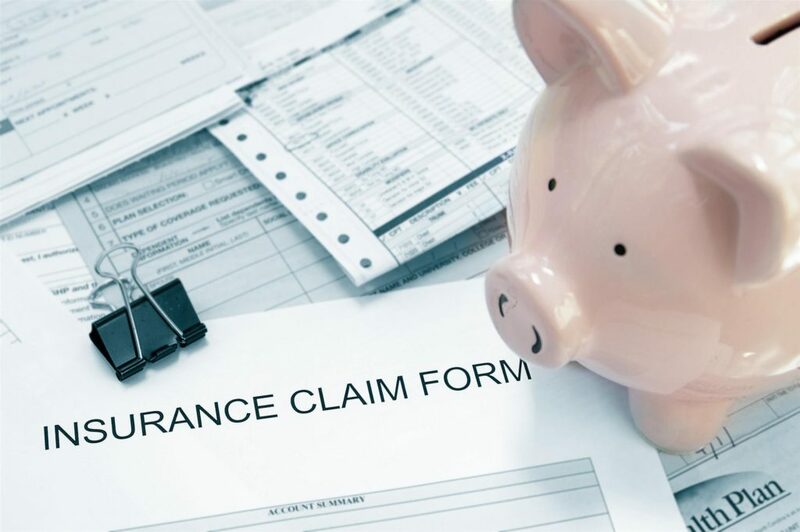 An incorrectly filed claim could result in the patient getting stuck with a higher medical bill than they should have to pay. The ABC Training Center prepares medical coders to perform the complex job of coding with the skill and expertise that will make them a top candidate for the growing number of positions available to the right candidates. Medical coding is an opportunity to work in the healthcare industry in a position that offers job security and a great salary.